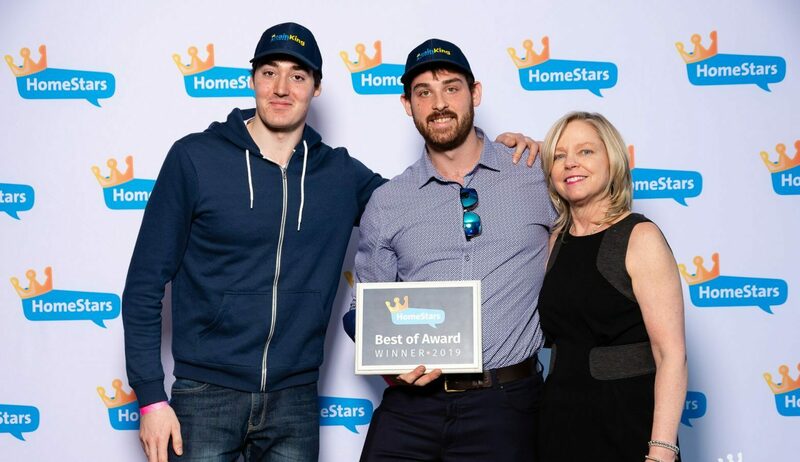 Drain King Plumbers Crowned 2019 HomeStars Best of Award Winner! Toronto, ON — March 6, 2019 — Drain King announced today that they have been selected as a 2019 “Best of Award” Winner by HomeStars. 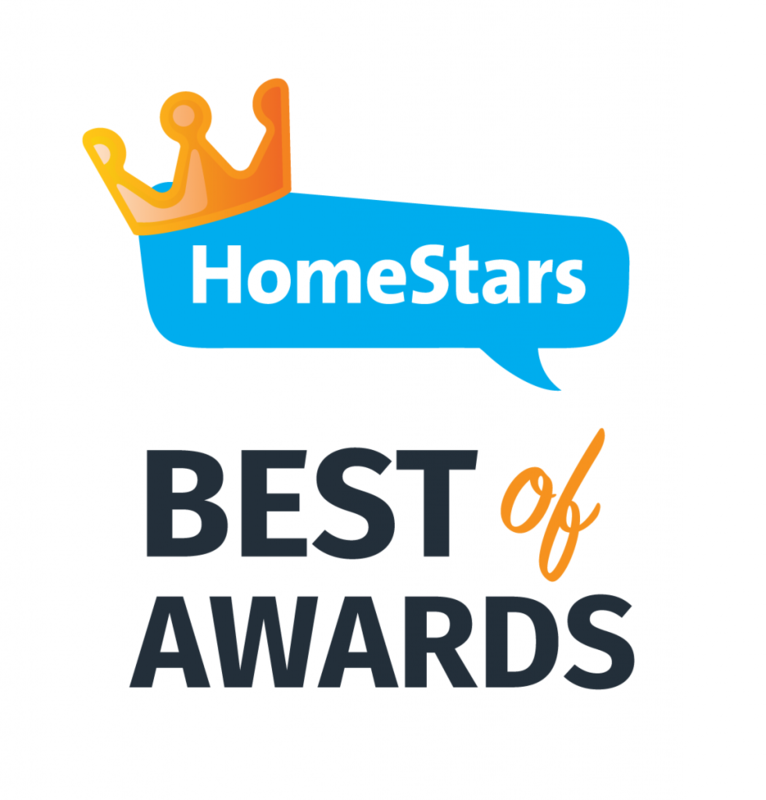 Hailed as HomeStars’ highest honour, the Best of Awards, presented by DEWALT, Canadian Contractor, and RenoRun, recognizes the most trusted home service professionals in HomeStars’ network of over 60k pros, vetted and crowned for their commitment to consistency, integrity and unparalleled customer service. Drain King was honoured at this year’s Best of Awards on March 5th at The Vue in Toronto, where winners accepted their awards, had their photo taken with Nancy and networked with fellow winners as a celebration of their incredible achievements. A “HomeStars Best of 2019” badge now appears on Drain King’s profile as a sign of their commitment to quality, showing homeowners they’re a top choice for their next home reno or repair project. 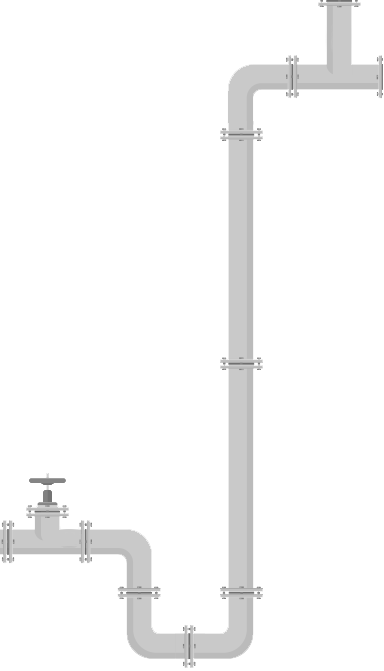 We provide a wide range of plumbing services to residential and commercial customers all over the GTA. From basic plumbing repairs to major system replacements at Drain King we always have you covered. We offer the best service warranties in the industry, and although our warranties are rarely used rest assured knowing its “really there” just in case. See what customers have to say on HomeStars https://homestars.com/companies/2910446-drain-king-plumbers, and join hundreds of happy clients who have made Drain King their first choice for hire. About HomeStarsHomeStars is Canada’s largest online marketplace connecting homeowners with trusted home service professionals. In 2018, 8 million homeowners visited HomeStars looking for a pro for their next home improvement project. HomeStars was created in 2006 to help homeowners make better hiring decisions. HomeStars, an ANGI Homeservices company, is part of a global network of home improvement marketplaces in Europe, the UK and the US, including Angie’s List and HomeAdvisor. To learn more, visit @HomeStars on Facebook, Twitter or Instagram.